On sale Friday unless stated otherwise. Subject to availability. 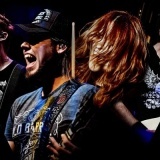 More new shows added daily. 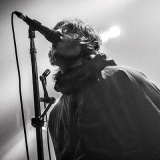 Liam Gallagher on 29th June 2018 in London from £52.50. Tickets already available for London, Dublin, Belfast, Newcastle and more. Sam Smith The Thrill Of It All from 20th March 2018 to 7th April 2018 in London, Sheffield, Newcastle, Glasgow, Manchester and more. 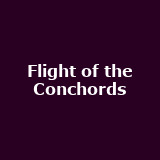 Flight of the Conchords from 19th March 2018 to 1st April 2018 in London, Birmingham, Manchester, Dublin, Glasgow and more around £55. 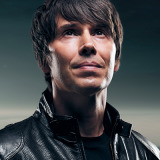 Professor Brian Cox from 7th February 2019 to 1st March 2019 in London, Derby, Newcastle, Manchester, Sheffield and many more. APE Presents The National on 2nd June 2018 in London. 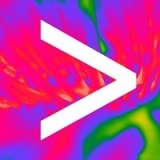 With The War On Drugs, Warpaint, Future Islands and more - part of All Points East. 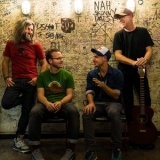 Turin Brakes Invisible Storm March 2018 in London, Bury St Edmunds, Sheffield, Glasgow, Newcastle and many more around £22.50. Tickets already available for Gloucester and Clitheroe. Level 42 October 2018 in London, Glasgow, Manchester, Leicester, Southend and many more. 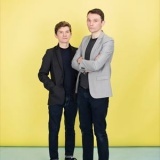 Field Music March 2018 in Brighton, Southampton, Exeter, Manchester, Glasgow and more around £16.50. Tickets already available for Newcastle and Leeds. Shania Twain on 19th September 2018 in Glasgow. Tickets already available for London, Glasgow, Manchester, Birmingham and more. 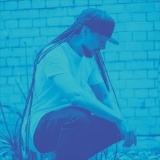 Roni Size on 25th February 2018 in Leeds from £17.50. Mogwai on 2nd February 2018 in Manchester. Tickets already available for London and Glasgow. 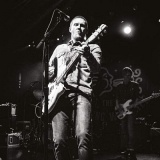 Brian Fallon Brian Fallon and the Howling Weather from 20th February 2018 to 10th March 2018 in London, Birmingham, Manchester, Glasgow, Nottingham and more around £25. Django Django from 27th February 2018 to 24th March 2018 in London, Aberdeen, Glasgow, Nottingham, Manchester and more around £22.50. Lisa Stansfield April 2018 in London, Northampton, Guildford, Bournemouth, Liverpool and many more. Tickets already available for London and Manchester. 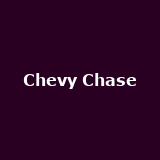 Chevy Chase An Evening with Comedy Legend Chevy Chase on 13th January 2018 in London. Gomez 20 Year Celebration of Bring It on - Bring It on from 24th April 2018 to 3rd May 2018 in London, Brighton, Nottingham, Manchester and Bristol from £27.50 to £35. Evanescence extra LOndon gig added for 9th April 2018. Kim Wilde Here Come The Aliens from 30th March 2018 to 30th April 2018 in London, Ipswich, Southend, Glasgow, Bath and many more around £32.45. Pre-sale available. 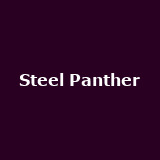 Steel Panther January 2018 in London and Glasgow around £30. 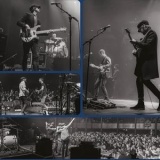 Tickets already available for Manchester. 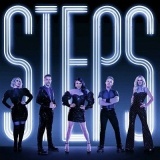 Steps on 29th June 2018 and 5th July 2018 in London and Scarborough. Tickets already available for London, Dublin, Belfast, Glasgow and more. 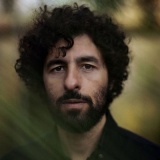 José González Jose Gonzalez performing with The String Theory on 22nd September 2018 in Manchester. Tickets already available for London. Dan Reed Dan Reed and Danny Vaughn - Snake Oil and Harmony Tour 2018 - Snake Oil and Harmony from 22nd February 2018 to 3rd March 2018 in London, Newcastle and Nottingham around £18. The Rifles Big Life: 5 Night Stand February 2018 in London from £25. 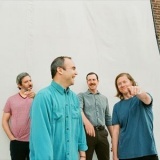 Future Islands on 17th June 2018 in Dublin. Tickets already available for London, Manchester, Bournemouth and Norwich. 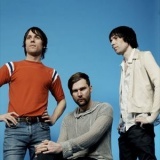 The Cribs January 2018 in Staffordshire, Preston, Sheffield and Hull around £20 - pre-sale. More tickets on sale Friday. Laurence Jones on 23rd January 2018 in London. 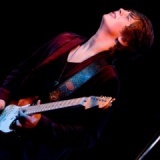 Tickets already available for Poole and Corby. 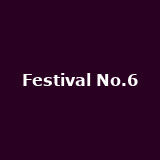 Festival No.6 The The announced as first headliners September 2018 in North Wales. 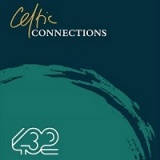 Celtic Connections with Frank Turner, Shelby Lynne, Big Country, Michael McGoldrick, Le Vent du Nord and more from 21st January 2018 to 4th February 2018 in Glasgow around £17. The Weather Station from 25th January 2018 to 3rd February 2018 in London, Leeds, Newcastle, Brighton, Bristol and more around £11. Tickets already available for Salford. 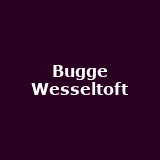 Bugge Wesseltoft Band Bugge Wesseltoft, Henrik Schwarz, Dan Berglund on 5th July 2018 in London from £25. 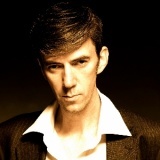 James Grant on 25th January 2018 in Glasgow from £19. Steve Aoki January 2018 in London, Manchester, Cardiff, Newcastle and Glasgow. 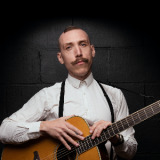 Jamie Lenman Devolver February 2018 in London, Newcastle, Manchester, Brighton, Southsea and many more around £15. Tickets already available for London and Glasgow. 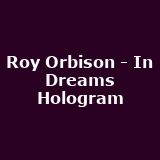 Roy Orbison - In Dreams Hologram April 2018 in London, Cardiff, Birmingham, Manchester, Edinburgh and more. 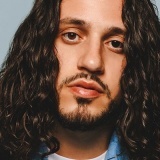 Russ There's Really a Wolf In Europe Tour - There's Really a Wolf March 2018 in London and Manchester. Tickets already available for Glasgow. Stone Broken from 22nd February 2018 to 7th March 2018 in London, Brighton, Manchester, Nottingham, Birmingham and more around £13. Tickets already available for Glasgow and Newcastle. While She Sleeps February 2018 in Bristol, Birmingham, Glasgow and Manchester around £18.75. More tickets on sale Friday. Tickets already available for Sheffield. Damien Dempsey on 21st December in Dublin. Tickets already available for Sligo, Limerick and Dublin. JUDAS December in London and Guildford from £5 to £7. 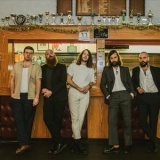 Idles April 2018 in London and Manchester around £14. Tickets already available for London. 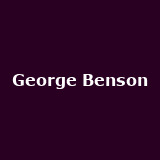 George Benson June 2018 in London, Bournemouth, Manchester, Glasgow and Gateshead. 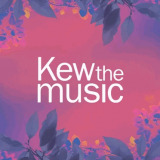 Kew the Music July 2018 in London. Tickets already available for London. 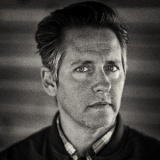 Josh Rouse April 2018 in Dublin, Liverpool, Edinburgh and Sheffield around £17.50. Tickets already available for London and Glasgow. Sleeper from 9th March 2018 to 7th April 2018 in Bristol, Oxford, Stoke and Norwich from £20. Tickets already available for London. The South from 31st March 2018 to 14th April 2018 in Inverness, Manchester, Wrexham, Preston and Norwich around £25. Tickets already available for London, Reading, Sheffield and West Yorkshire. 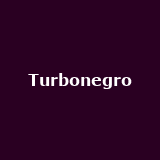 Turbonegro on 2nd March 2018 in London from £16.50. 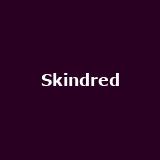 Skindred April 2018 in Southampton and Manchester from £21.50. 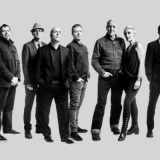 Tickets already available for Chesterfield and Leamington Spa. 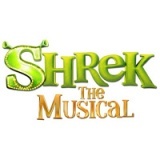 Shrek the Musical from 23rd October 2018 to 3rd November 2018 in Dublin. Tickets already available for Edinburgh, Manchester, Sunderland, Birmingham and more. 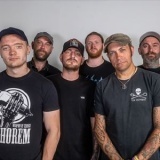 Ferocious Dog The Enemy Within Tour - The Enemy Within from 8th March 2018 to 28th April 2018 in London, Birmingham, Leeds, Manchester, Oxford and more around £15. Tickets already available for Newcastle, Bedford, Southampton and Flintshire. 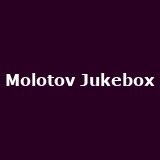 Molotov Jukebox from 27th April 2018 to 5th May 2018 in London, Manchester, Bristol and Brighton. 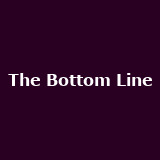 The Bottom Line January 2018 in Birmingham, Manchester and Glasgow from £10. 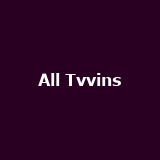 All Tvvins March 2018 in Belfast, Dublin, Galway, Limerick and Kerry around £14.50. Tickets already available for London, Manchester and Glasgow.